Manuka honey is “nature’s version of liquid gold” gifted to you by the wild bees. Do you know that honey bees communicate with each other by dancing? Also, they have five eyes, no wonder they select the best wild manuka flowers to give you natural, healthy honey. 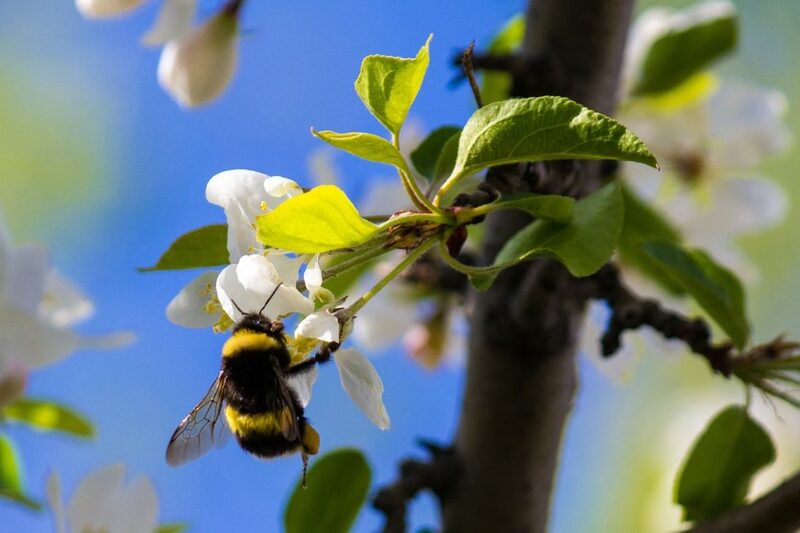 Produced in New Zealand by bees which pollinate the Manuka trees, Manuka honey is considered as one of the most beneficial forms of honey in the world. The European honey bees pollinate the flowers of the wild, uncultivated manuka trees to give you this nature’s treasure. The antibacterial properties of this honey are what sets it apart from the traditional honey. Traditionally people used honey to soothe sore throats, improve digestive issues, prevent tooth decay and in wound healing. Here we’ll discuss some of the research-proven benefits of Manuka honey. Stomach acid, small intestine bacterial overgrowth, and acid reflux all go hand in hand. Presence of Methylglyoxal in manuka honey is responsible for its antibacterial effects and treats all these conditions. A research study found that Clostridium which is linked to all these three conditions was susceptible to manuka honey. 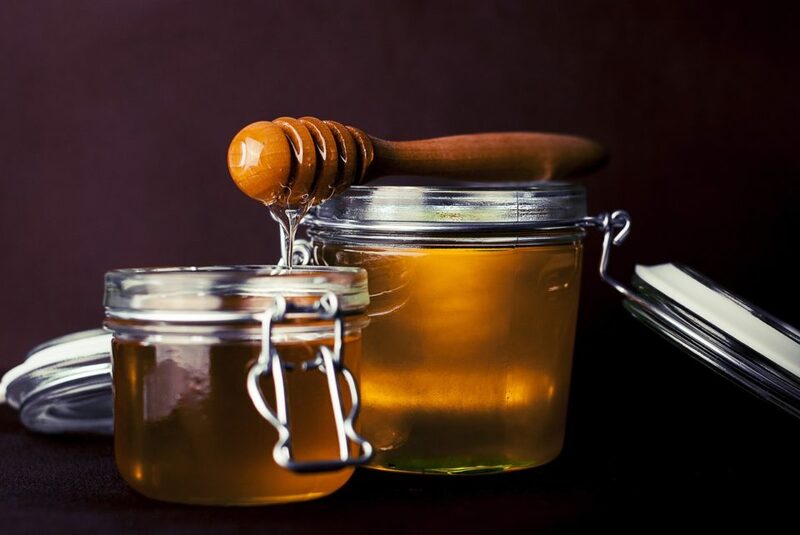 Including this honey will significantly boost your digestive health. Many research studies have shown that manuka honey enhances wound healing, decreases pain in patients suffering from burns and speeds up the regeneration of tissues. Due to its rich antibacterial, antioxidant and anti-inflammatory characteristics manuka honey helps to prevent infection in rats with ulcers. What more it even heals diabetic ulcers. Hormonal changes, stress, poor diet and bacterial growth in clogged pores can cause acne. The antibacterial properties of manuka honey quicken the healing process of acne healing. Also, its anti-inflammatory properties reduce inflammation associated with acne. Healthy gums prevent oral tooth decay while minimizing harmful oral bacteria reduces plaque formation. Studies prove that honey fights harmful oral bacteria that is linked to plaque formation, tooth decay, and gum inflammation. Specifically, this wild honey is effective at inhibiting the growth of oral bacteria P. gingivalis and A. actinomycetemcomitans. The antiviral and antibacterial properties of manuka honey fights against bacteria, reduce inflammation and provide relief for sore throat. Additionally, it even coats the inner lining of your throat to give you a soothing effect. A 2011 research study shows that manuka honey stalls the growth of sore throat causing strep bacteria. The National Cancer Institute has approved the use of this honey for the treatment of sore throat resulting from chemotherapy. Taking a couple of spoonfuls daily will be highly beneficial to your health. Also, if you find it a little too sweet then add it to your favorite herbal tea, sprouted grain toast or yogurt. In particular, a spoonful of cinnamon and manuka honey can do wonders for your sore throat. The combination is so powerful that it will help you to recover fast. Also, add this honey to hot water and lemon juice to fight off a sore throat. Add variety to your diet by adding manuka honey to smoothies, chocolate truffles, and honey cupcakes. More importantly, if you’re allergic to bees, take it with caution and report any adverse reactions to your doctor immediately. Check the (unique manuka honey factor) UMF. The minimum rating is UMF 5, but it will be beneficial if it has a rating UMF 10 plus. Honey having a score UMF 10 to UMF 15 is useful because of its antibacterial properties. However, manuka honey having UMF 16 and above rating is of superior quality. Original honey will have UMF trademark on its container, labeled in Newzeland by a Newzeand company. It will have a UMF rating 5 to 16 and above.